Meet wild dolphins! The encounter rate with dolphins is over 90%! 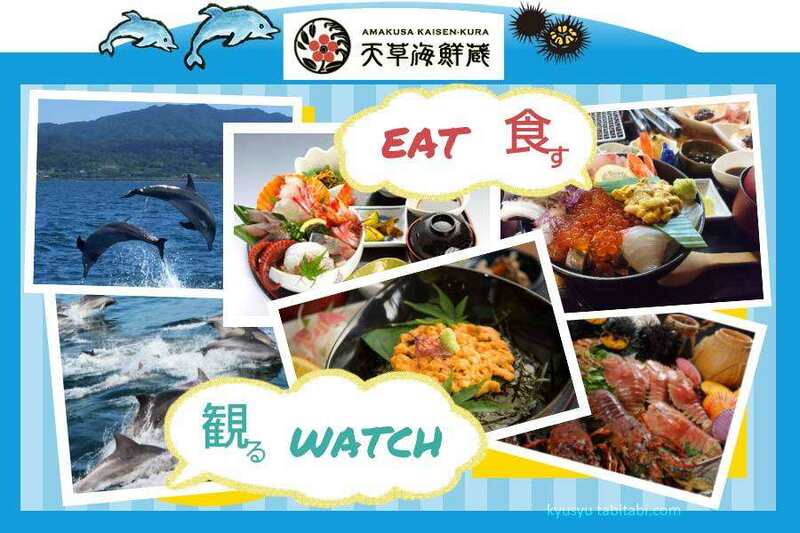 If dolphin watching of Kumamoto, think of "Amakusa Kaisenkura".